St. Louis Union Station Hotel - a Curio hotel, a collection by Hilton, is back downtown and located at Historical St. Louis Union Station, a National Historic Landmark. The hotel radiates with architectural elegance and is recognized as a Historic Hotel of America. Attached to shopping and dining, this beautiful hotel is just a short walk to the Scottrade Center home of the St. Louis Blues, and the Cardinals at Busch Stadium. 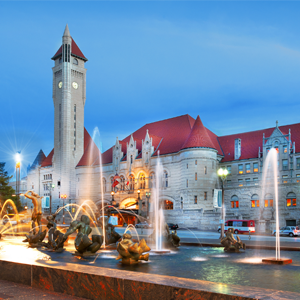 St. Louis Union Station is just minutes from the Gateway Arch and America's Convention Center. The hotel offers an ideal location and meeting destination while providing elegant luxury. The downtown St. Louis hotel exceeds expectations in every detail from the opulent Grand Hall to the elegant Ballrooms. This convention property offers extensive event space for successful corporate events and memorable social gatherings. Personal service, luxurious amenities and two restaurants add modern services to old world charm. 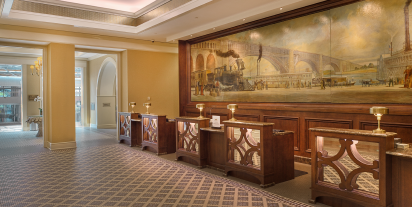 Discover St. Louis Union Station Hotel - a Curio hotel by Hilton. 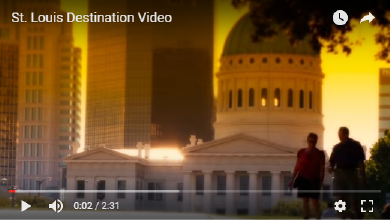 Check out this popular video of the Union Station Hotel. Be sure to mention the reference ID "InfoAg" for the discounted price. 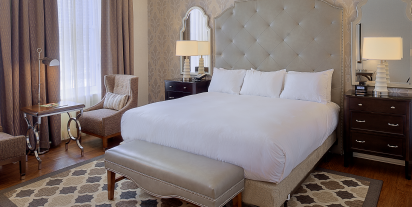 To reserve a room online, click here to receive the special room rate of $148.00 + tax/night (1 King Bed Deluxe Room or 2 Queen Bed Deluxe Room) for InfoAg 2019. The discounted rate is only available until June 21, 2019 or until the group block is sold-out, whichever comes first. 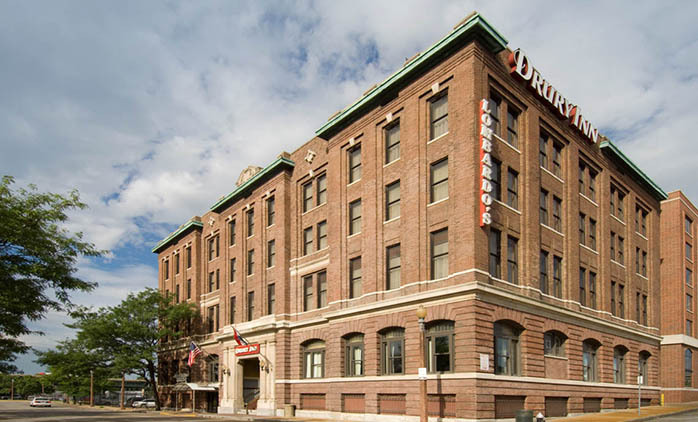 We have secured a small room block at the nearby Drury Inn Union Station. Room rates for non-smoking double/double rooms are $139 + tax. 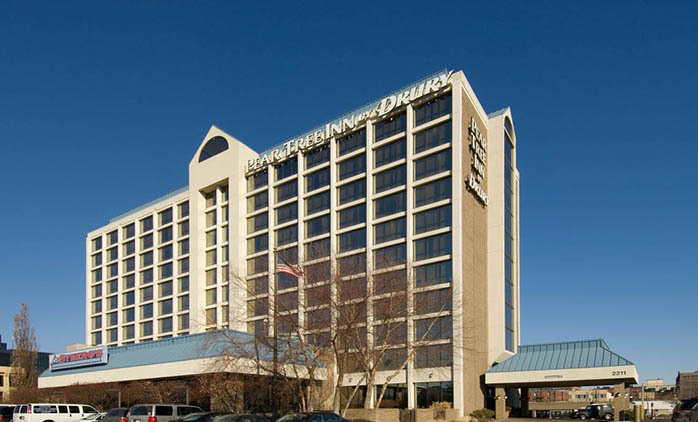 You may reserve your room online at the Drury Inn here or call 1-800-325-0720 and reference Group #2370971. The discounted rate is available until Thursday, June 20, 2019 or until the room block is full, whichever comes first. Overnight parking is available at a charge of $10 + tax per parking spot per day. (On-site covered parking). We have secured a small room block at the nearby Pear Tree Inn St. Louis. Room rates for non-smoking double/double rooms are $119 + tax. You may reserve your room online at the Pear Tree Inn or call 1-800-325-0720 and reference Group #2370967. 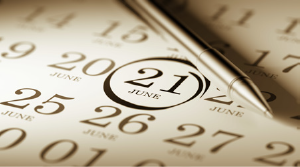 The discounted rate is only available until Thursday, June 20, 2019 or until block is full, whichever comes first. Valet parking is recommended and is available at the Main entrance on East-bound Market Street. If you chose to Self Park there are street metered spots as well as large self-parking lots around the Union Station Mall. Due to the size of the Mall these parking lots are far from the hotel and are not suggested as a first choice to park. Valet Parking is recommended for your 4-Star Experience. Parking Fees: $24.00 Valet Parking & Union Station self parking is $16. 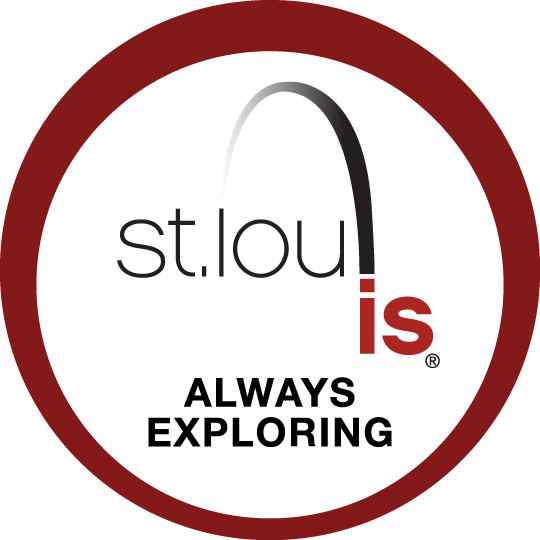 Explore St. Louis works to attract citywide conventions, one-hotel meetings, sporting events, group tours and individual leisure travelers to St. Louis. 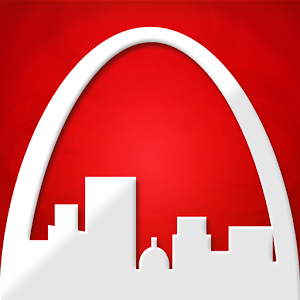 More than 700 local and regional businesses are partners with Explore St. Louis.